ChuChu TV Canciones Infantiles transmite más de 165 videos y puedes descargar 25 videos GRATIS. ChuChu TV, los videos de aprendizaje de niños más vistos del mundo en YouTube anuncia la nueva y actualizada aplicación "ChuChu TV Lite - Mejor aplicación de aprendizaje de canciones infantiles". We’re happy to introduce a new Nursery Rhymes video app for kids by ChuChu TV - the world’s most watched kids cartoon YouTube channel. 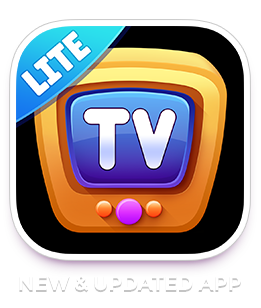 All your favorite cartoons are now available on this kids-friendly application. ChuChu TV offers hundreds of colorful educational cartoons appropriate for all kids across various age groups: toddlers (0-3 years) and preschoolers (3-5 years). Our cartoons are developed to support kids learning in fun and creative ways. 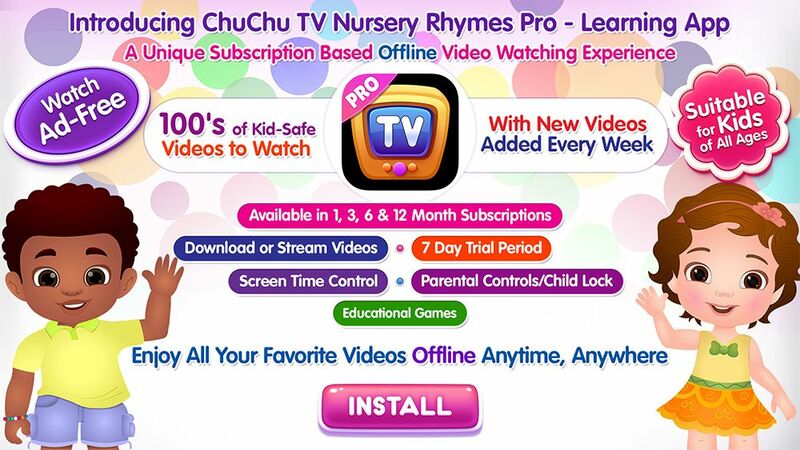 ChuChu TV, the world’s most watched kids learning videos on YouTube announces the new and updated “ChuChu TV Lite - Best Nursery Rhymes Learning App ” application. 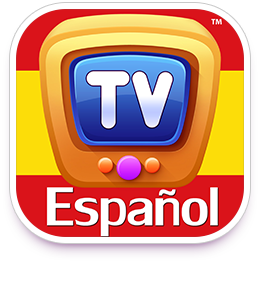 Stream online and watch hundreds of learning videos in six languages through this kid-friendly application. 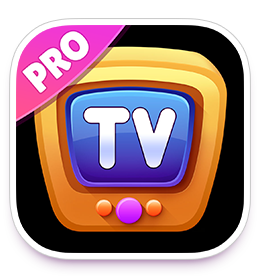 All the videos from across all our YouTube channels are now available to watch & enjoy through this app.